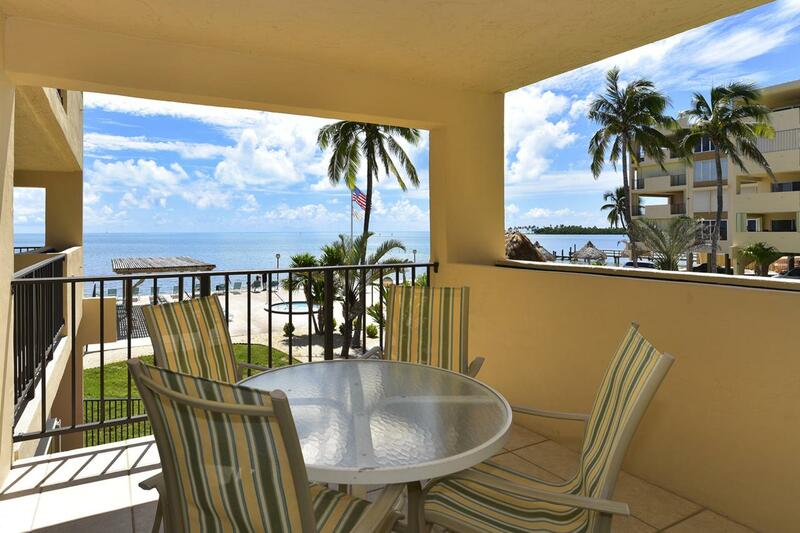 THE PALMS OF ISLAMORADA is a gem complex that was masterfully designed so that views of the open ocean can be viewed from almost every unit. 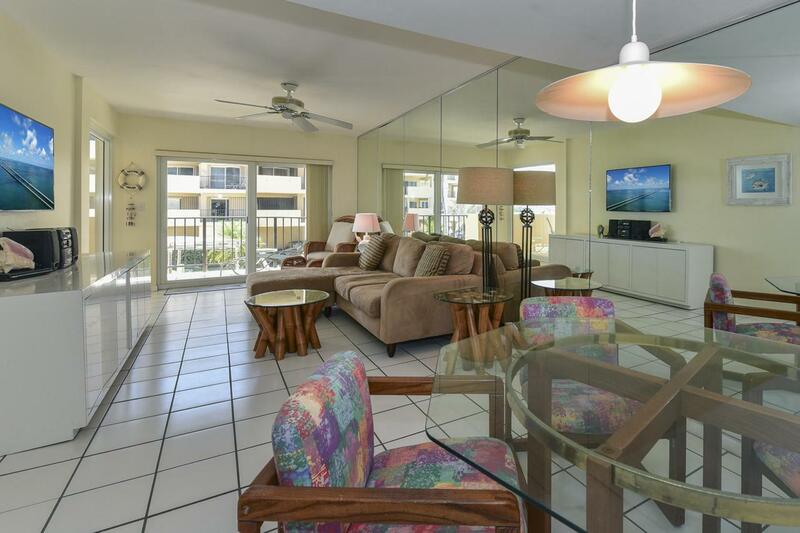 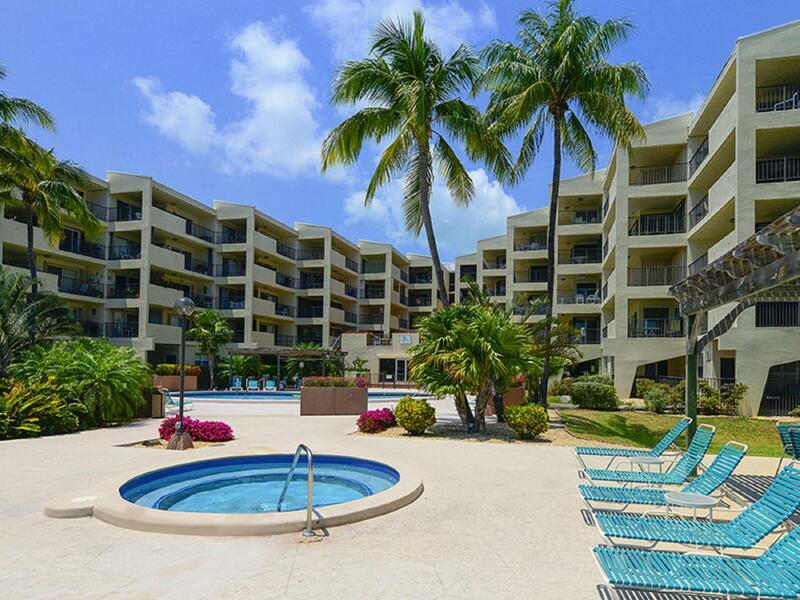 This 2 bedroom/2 bathroom charming condo is steps away from the oceanfront pool and hot tub or the steps to submerge yourself into the Atlantic Ocean. 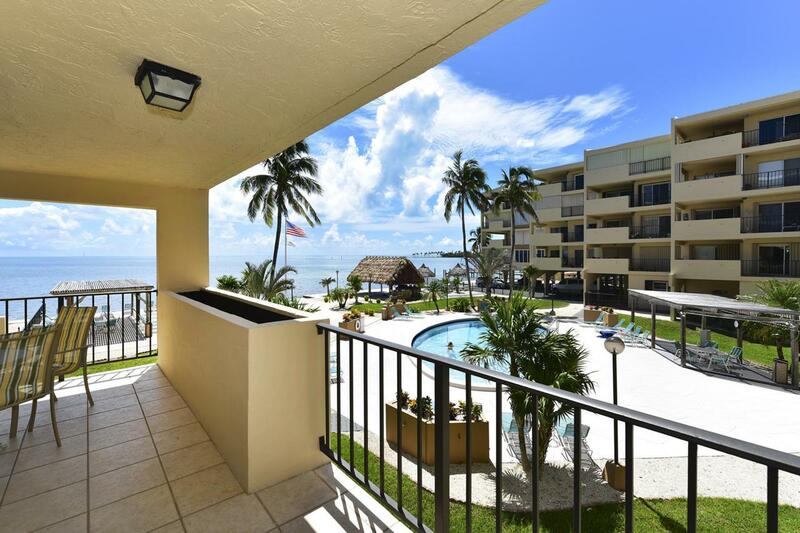 Priced competitively, this Keys home is calling your name!